You may have just found out you have Hep C, or may have known for years. 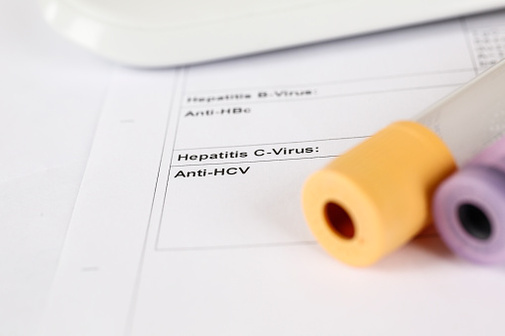 Hep C is caused by a virus that can damage the liver. The good news is, Hep C can now be cured in about three months with all oral medications, with few side effects. If you are cured, you are likely to have better health. Now that Hep C treatments are better, you may be interested in getting into care. How do you find a doctor who will treat Hep C? First ask your own doctor, if you have one. Your doctor may treat Hep C, or know of a referral. Call your insurance company to learn about your options. You can find the member services number on the back of your health insurance card. Check out the American liver Foundation National Online Provider Locator. Or call the Hepatitis C Helpline 800-GO-LIVER (800-465-4837). 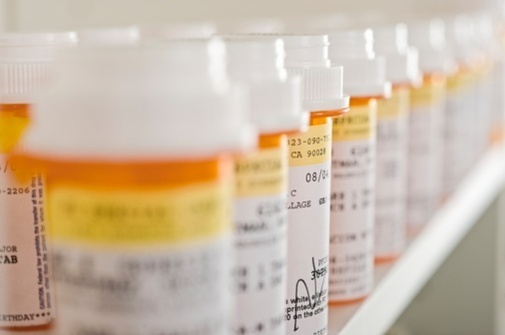 Access pharmaceutical Patient Assistance Programs. Some provide linkage to care services as well as assistance with co-pays and getting medications covered. If you do not have health insurance, some public hospitals and community health centers provide care on a sliding scale. Look into Clinical Trials. Some clinical trials provide treatment and services that are better than the standard of care. Guide to Clinical Trials for People with Hepatitis C. Treatment Action Group. Hepatitis C Patient Assitance Programs. HCV Advocate.